Help us ‘share skills and promote community’. This month we are offering an amazing three week adventure placement with a group experiencing social work among the poor, conservation work in a wildlife park and a chance to climb Mount Kenya! Also featured are a range of Nepalese projects combining genuine Christian service and opportunities to experience the culture and clean air of the Himalayan foothills! 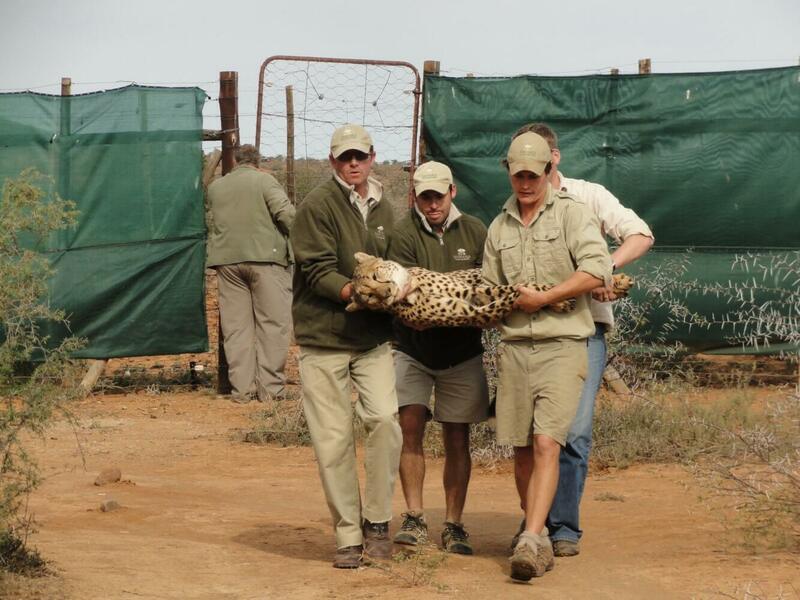 A three week adventure in Africa! Our three-week programme is designed as an opportunity to help others and strengthen our Christian discipleship. You will work and worship alongside a vibrant Kenyan Christian community, impacting our lives and theirs and returning with lasting memories. Volunteers begin by serving some of the most underprivileged and abandoned children in Kenya. These kids need love, hugs, and education. Spending time and energy in this project will provide hope for a better world for these children . In the second phase, you travel to a Community Wildlife Sanctuary and volunteer in a wildlife conservation project in a wildlife corridor between Tsavo West and Tsavo East National Park. In the third phase of the program we provide an opportunity to climb Mount Kenya through Sirimoni Down Chogoria Route. Sirimoni Route is much more scenic than Naromoru and is on the dry side of mountain, which offers some of the finest walking. We have an excellent partnership with a Christian Fellowship in Kathmandu, Nepal. Pastor David Prasain has opened his home to a group of orphans and welcomes volunteers to ‘live in’ and assist him and his wife Maryah, and join the small fellowship as they worship in their church, rebuilt after the 2015 earthquake with help from previous volunteers. Pastor David also helps to lead a network of forty-five Nepali churches. 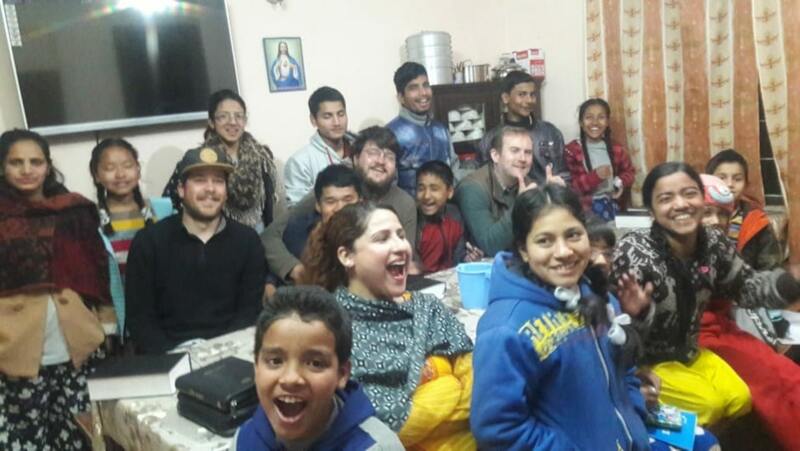 Recent visits to David have resulted in a range of volunteering opportunities opening up through his ministry and personal contacts in the city, in the Himalayan foothills and in the jungle villages. The various projects, which are described in more detail and illustrated with photos, can be accessed in the 'View all opportunities' page. Also included are details of the cost, answers to frequently asked questions and how to apply. All opportunities are managed within a Christian community in the country where they are located. Every project described has agreed to Christians Abroad's Safeguarding policy for children and vulnerable adults. All vounteers placed by Christians Abroad will be covered by a DBS UK government clearance certificate or similar. Christians Abroad has an active policy of monitoring each project and placement every two years in a four year cycle. We offer personalised support to any volunteer placed through Christians Abroad. Help is given in preparation. whilst overseas and on return as agreed with the volunteer or with the participant in any adventure holiday or workcamp. The purpose of 'sharing skills and promoting community' is to provide the opportunity for service in a Christian context, to promote and enable enrichment and development of the project itself and of individual volunteers and participants. Such development is not always straightforward and will be challenging. Christians Abroad supports individuals living in the UK, or the rest of Europe, who wish to work alongside local communities in opportunities such as those highlighted this month for short periods up to six months or for longer. We support individuals by; providing placements, assisting with information and travel or other insurance products, hosting pre-departure preparation, supporting individuals and families whilst overseas with us and on their return. There is more information on our About Us page. If you are travelling overseas to work in a Christian project or simply to visit it or if you are a full time Christian worker needing to take a break on holiday and you need travel insurance our group policy is specifically designed for you. Read all about the travel insurance we offer on our Travel Insurance page. Medical insurance is another option for individuals seeking continuous cover for more than one year. More information on our Medical Insurance page. If your ministry takes you overseas, you are supported by your church(es) but want more independence than a missionary society might be able to allow but would welcome some independent pastoral, administrative and professional support in your appointment, we might be able to help you. Read more on our Associate Mission page. For all general and insurance enquiries please call 03000 121 201 or email support@cabroad.org.uk. For information or enquiries about opportunities abroad please email recruit@cabroad.org.uk.